Are you getting that sinking feeling? The poster for Paul Thomas Anderson‘s don’t-call-it-a-Scientology-satire The Master has arrived, highlighting the rising waters around the religious cruise ship at its core, as well as its increasingly unbalanced central characters. Anderson and The Weinstein Company have also delivered the theatrical trailer for the film, in which a volatile Joaquin Phoenix inspires Philip Seymour Hoffman‘s L. Ron Hubbard stand in to form a controversial cult. As you might predict, it looks gorgeous and is absolutely unsettling. 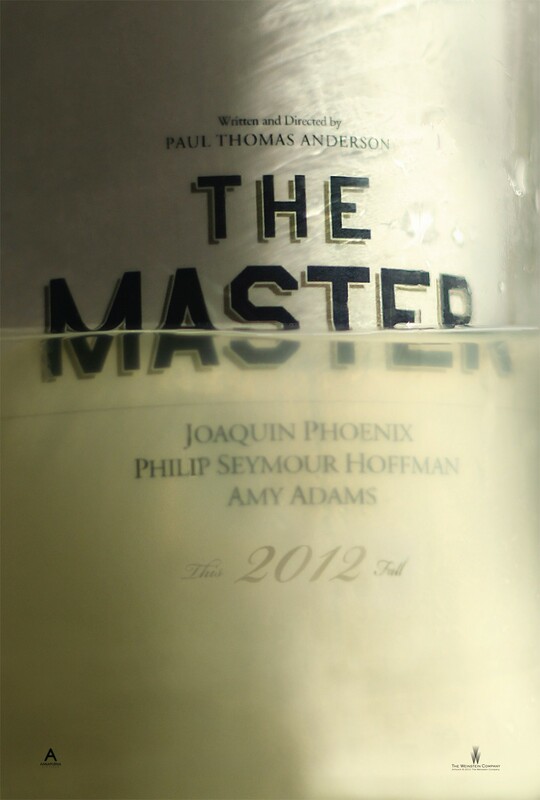 The Master, also starring Amy Adams, arrives in American cinemas October 12, and hopefully in Australia soon after. The movie will certainly be intringuing….. remember when a man named Hitler conned a lot of people into believing his propaganda? Ha ha….. In all seriousness is there an ounce of truth to the writings of L Ron Hubbard? He must have been pretty enigmatic to get people to believe it all and fork out a good percentage of their wages to this so called “church”. Tom Cruise – what happened to you?! You were so cool in films like ‘Risky Business’ and then you just became so wierd, such a shame. I do have an open mind, but from all the things I have heard and read about Scientology, it just doesn’t make any sense! The movie’s story will certainly be enhanced with these starring actors.